Church members in Lexington, S.C., voted last month to move it. COLUMBIA, S.C. — A statue of Jesus that a Baptist church in South Carolina voted to remove because the congregation deemed it too Catholic has found a new home. 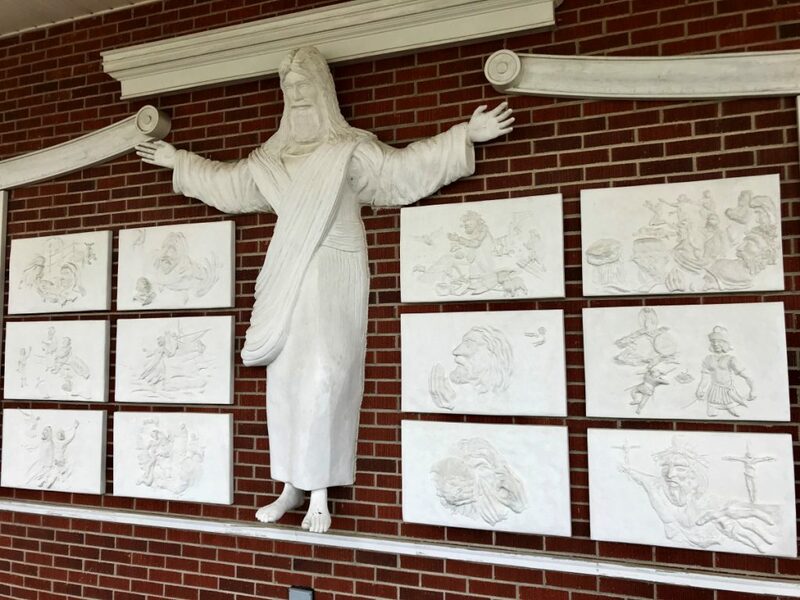 The hand-carved, 7-foot statue and accompanying reliefs depicting scenes from Christ’s life have been displayed outside the front entrance of Red Bank Baptist Church in Lexington, about 20 miles west of Columbia, for a decade. But church members voted last month to move it. The Rev. Jeff Wright, the church’s pastor, would not say when the statue will be taken down but said it is going to another church. 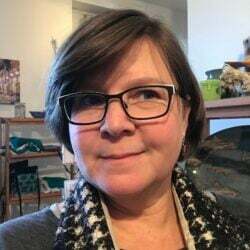 Church members meant no harm in the decision, and the attention has unfairly turned what was a simple church issue into a social justice issue, Wright said. In a letter to artist Delbert Baker Jr., Wright wrote that the statue and reliefs bring into question “the theology and core values” of the church. Religions have been divided over religious iconography for more than 500 years as artists adorned buildings with elaborate stained glass windows, paintings and statues, said David Fink, assistant professor of religion at Furman University. “It’s hard to identify one feature that makes it Catholic, but even the existence of a statue of Jesus is unusual at a Baptist Church,” Fink said. “There may not be a clear rationale in play here. They may just want to be a little more clear in their branding,” Fink said.